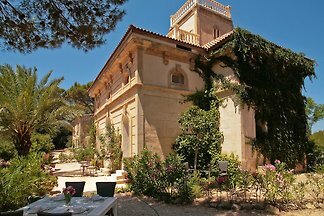 Fabulous Mediterranean villa in a very quiet environment. 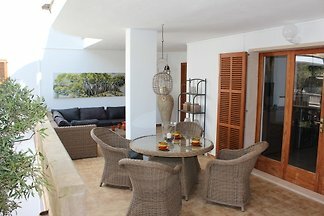 Equipped with pool, air conditioning, 4 double bedrooms with bathrooms en suite, parking space. 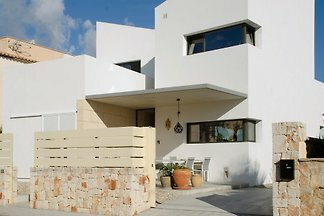 Terraces and gardens. 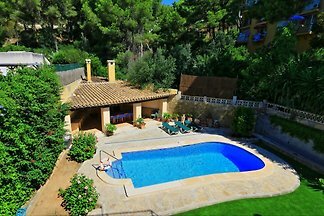 This completely new and modern house is located in a small family-friendly complex and has its own pool and garden. 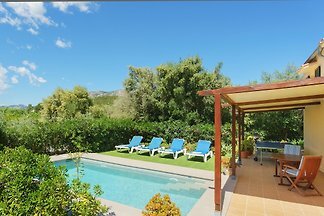 This charming villa with private swimming pool in a mountain area, located in Mancor de la Vall, welcomes 6 people. 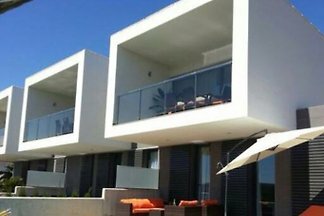 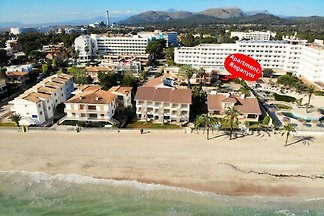 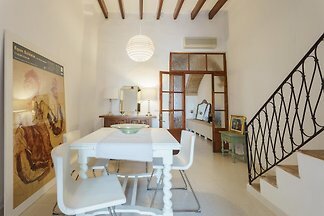 This is a stylish apartment 140 meters from the beach in Puerto de Alcúdia, where 2 - 3 people can spend Mediterranean holidays. 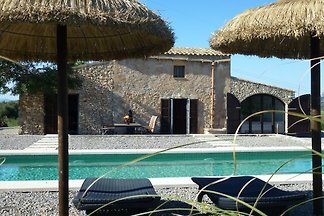 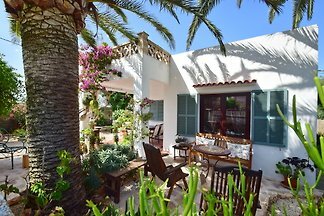 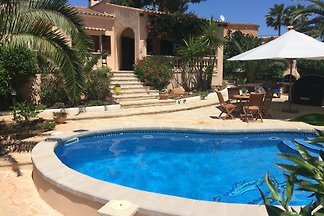 SON MANXÉ, Majorcan finca in Son Carrió, quiet and comfortable, pool, air conditioning, large garden with olive and fruit trees, near several beaches (6-10 km). 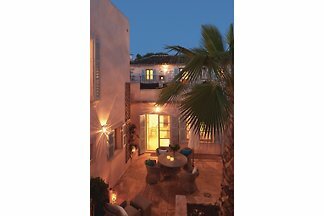 This amazing villa with private swimming pool in Sant Joan, the center of the island, offers a home for 6+2 people. 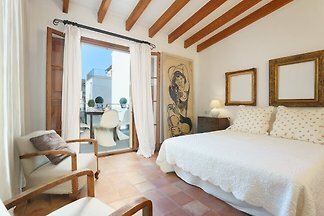 from 5 118 holiday homes & accommodations on the Balearic Islands were rated with an average of 4.7 out of 5 stars ! 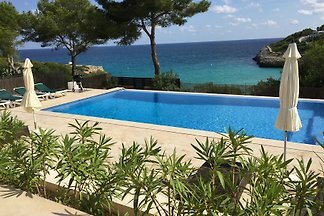 Rent successfully your holiday flat or holiday home on the Balearic Islands in only 20 minutes !